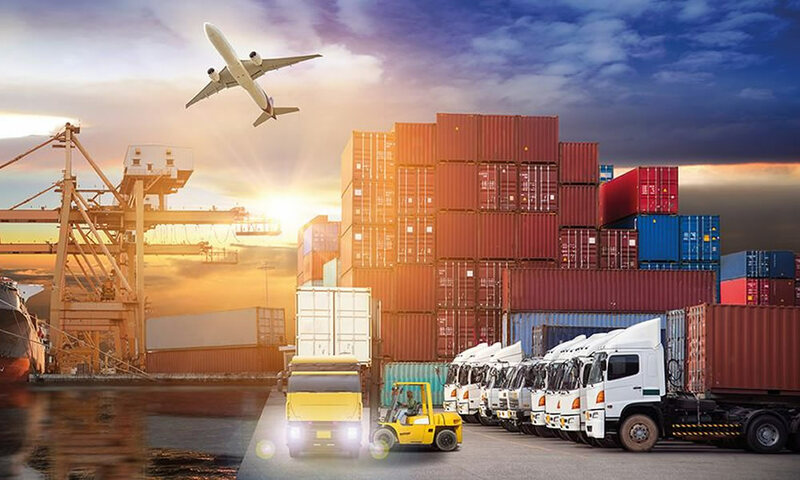 Many fleet owners today are starting to use GPS Tracking systems to track their vehicles, as it is becoming difficult to follow every individual vehicle. 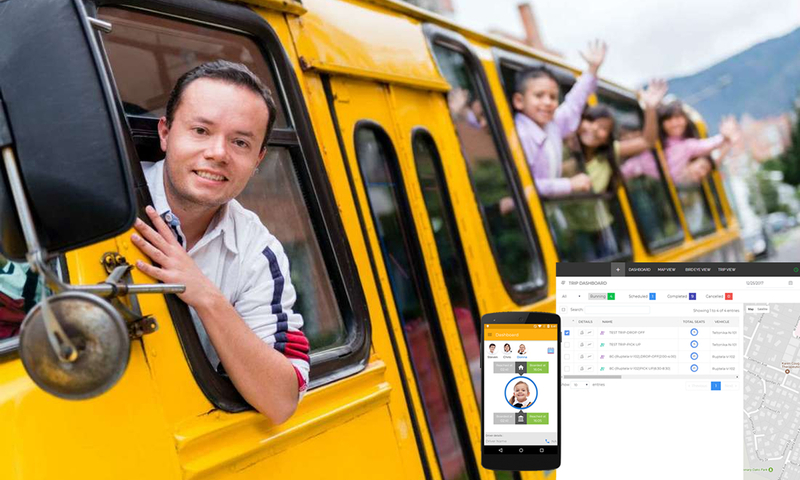 Likewise, GPS Tracking solutions for emergency vehicle tracking provides a method for keeping track of timely needed vehicles that are on active ‘runs.’ This greatly helps fleet managers to send closest vehicle to the spot. With time being the essence, this solution helps in reducing arrival delays to locations which can save lives. GPS Tracking systems with real-time reporting gives instant updates of emergency vehicle’s location on periodic basis, not just during emergency runs. This helps in saving fuel and minimizes unauthorized vehicle usage as well. 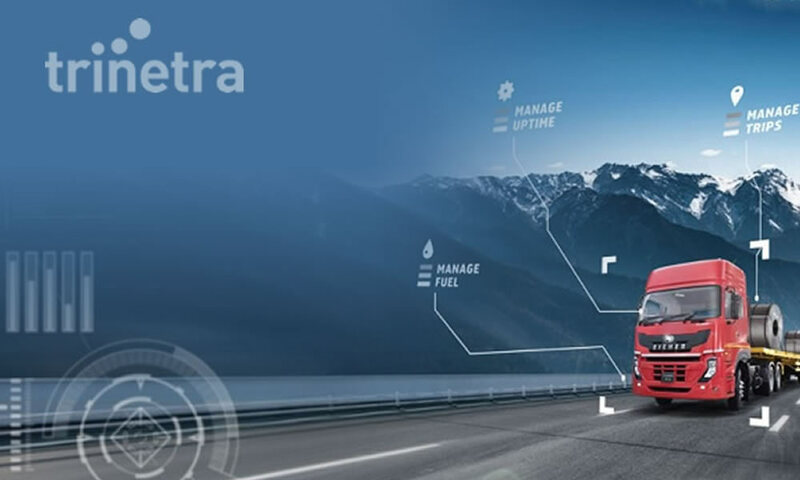 Knowing the exact location of vehicle during a run will help fleet managers to re-route based on the quickest route to reach the destination and keep drivers informed about traffic jams, etc. 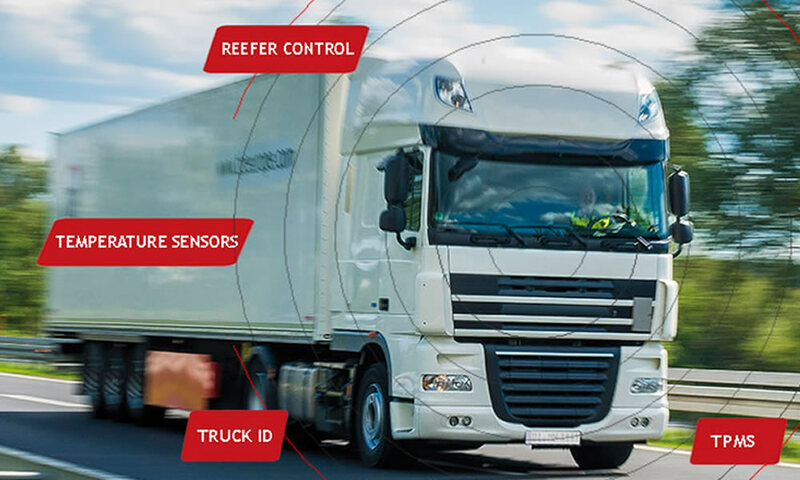 GPS tracking system integrated in emergency vehicles notify in cases of breakdowns, puncture occurs in ambulances, fire trucks etc., with this valuable feature periodic services or scheduled maintenance can be taken care for every fleet vehicle. High valued medicines/pharmaceutical drugs will be advised to be maintained in particular temperature, even they may go useless when a minor temperature variation occurs. GPS tracking system with cold storage monitoring feature assists is preserving drugs at the prescribed temperature. With real-time GPS tracking you can know where your vehicle is and how safely and timely they can reach their destination. 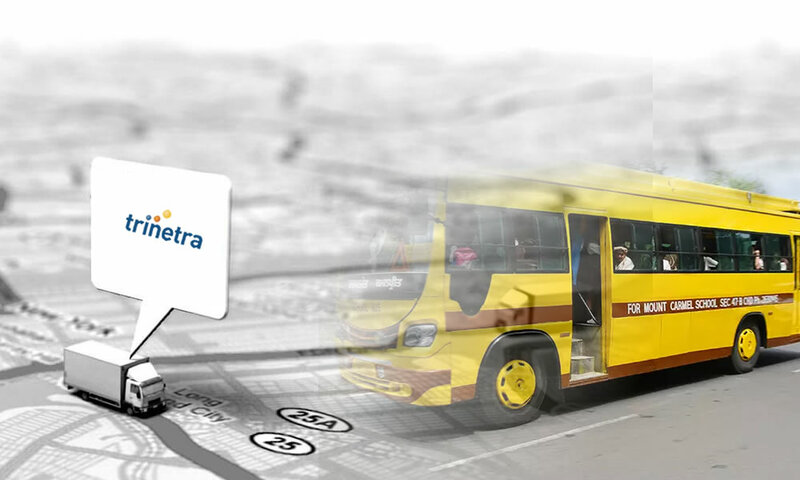 Trinetra wireless has the best line-up GPS tracking and fleet management solutions to meet any vehicle tracking need. Take a look at our service offerings and choose the best fit for your business. To know more in detail Contact, us.